A flue is a pipe from a boiler to the outdoors. 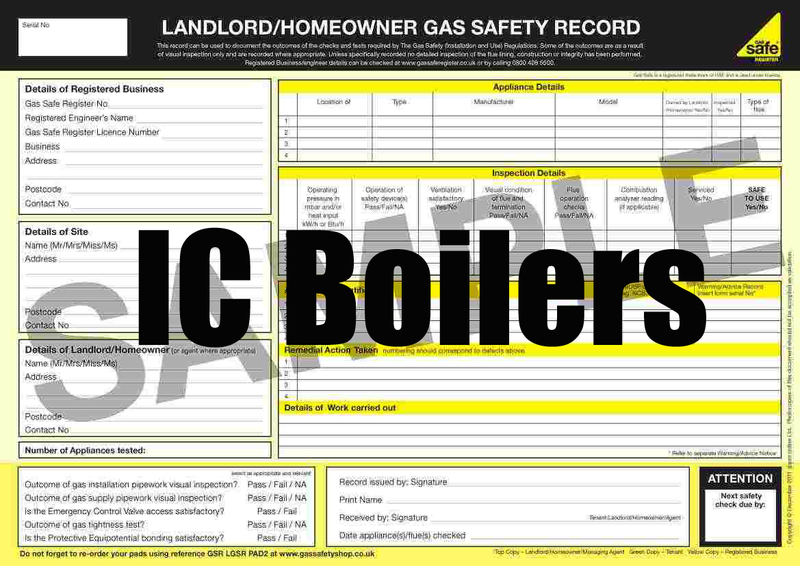 Flues in voids Regulations was published on 1 January 2013, Gas Safe Registered Engineer can now classify a boiler a risk and formally advise customers not to use it until an inspection hatches have been fitted to concealed room hiding boiler flues. Gas Safe registered engineers need to be able to see the flue as part of essential safety checks. 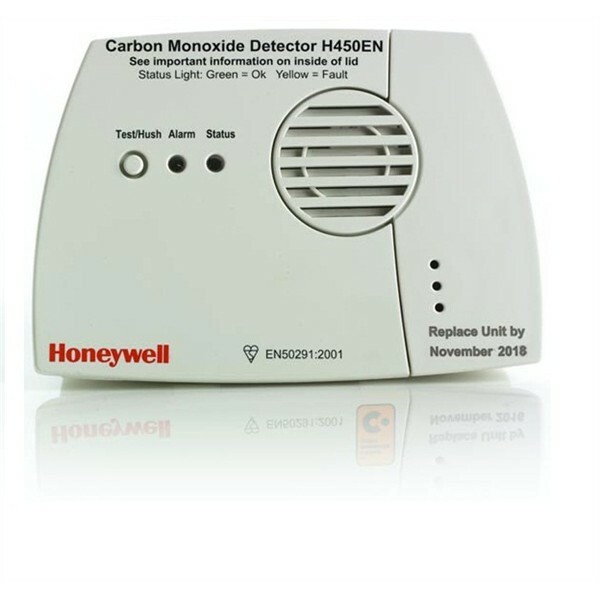 A flue that is in poor condition, that cannot be seen by an engineer could put you and your family in danger from carbon monoxide poisoning, which can lead to death or serious injury. It is important that you have gas appliances serviced regularly and safety checked annually. All landlords have a legal duty under the Gas Safety (Installation & Use) Regulations 1998 to maintain all appliances and flues that have been provided for their tenants and to have them checked once a year. You should therefore have a Landlords Gas Safety Certificate issued by a Gas Safe Engineer once every 12 months. By law, landlords must have all gas appliances serviced regularly, normally once a year by a Gas Safe registered engineer. The Gas Safe registered engineer will provide a Landlords gas safety certificate upon completion of the check. Useful Tip for Vaillant Boilers, Turbomax and Thermocompact range. If you have a F.28 fault code showing on your boiler, this could be because, there may not be enough water pressure in the boiler. There is no mention of low water pressure under the F.28 fault code. This is normally mentioned under the F.22 fault code. Please bare this in mind, and check you`re pressure gauge is standing at 1 bar. There are many reasons why your water pressure may have dropped. It is always wise to have a Boiler service once a year.